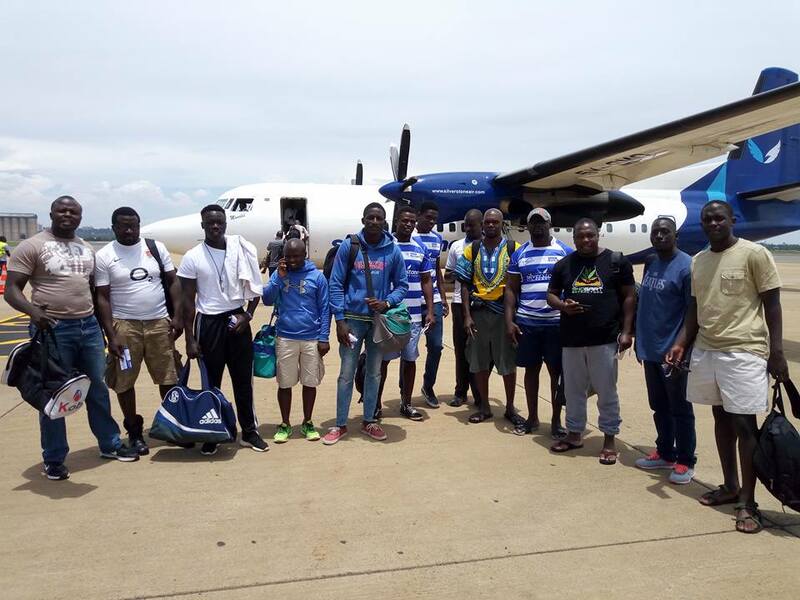 Championship side Kisumu RFC is in search of a new head coach ahead of the national sevens circuit and 2018/19 season. Kisumu RFC put out an advert on Wednesday for a head coach with a minimum of 2-year experience in a technical bench in a division one club. 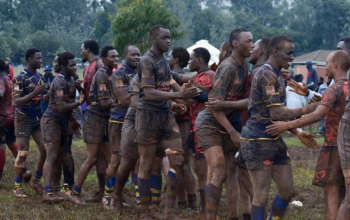 Kisumu RFC - coached by Arthur Shikwe - reached the semifinals of the KRU Championship in the 2017/18 season and were within a win of making a return to the Kenya Cup but that was dented after a loss to Menengai Oilers who knocked out the lakeside boys 32-3. 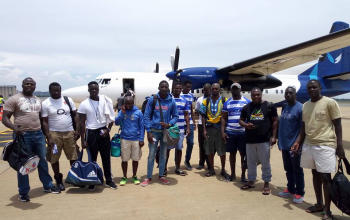 Kisumu RFC is sponsored by Airline company Silverstone after entering a deal worth Kshs 3 million in February 2018 for the season. Silverstone Air is Kenya’s leading domestic airline flying daily from Wilson Airport to Ukunda, Malindi, Lamu and Kisumu.